What we perceived as guilt is anything done without love. By projecting guilt, we take a loveless act and attempt to create an identity from it. 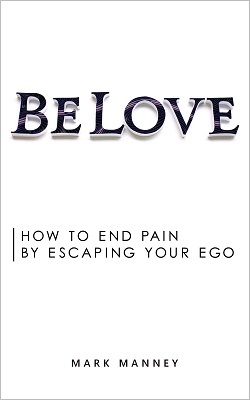 So, rather than correcting lovelessness, guilt only attempts to assure its continuation. Guilt, which is rooted in fear, is a strange concept of the ego designed only to make ego real. Any decision to make guilt real is a decision against love. If you wish to correct lovelessness, then you can only do so by shining love. Guilt-making teaches nothing helpful and serves no useful purpose. Be love. We continue tomorrow and each day after that.